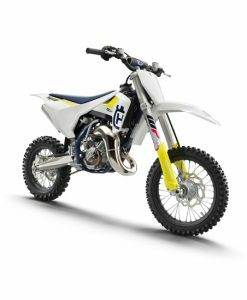 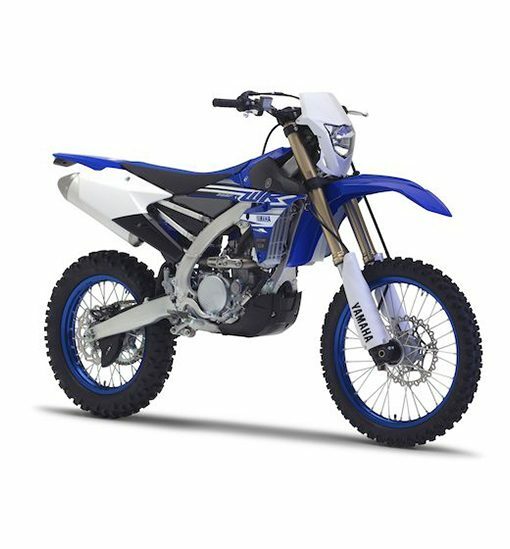 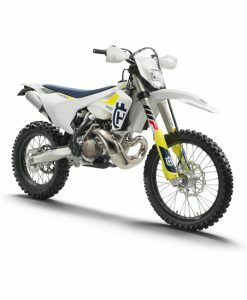 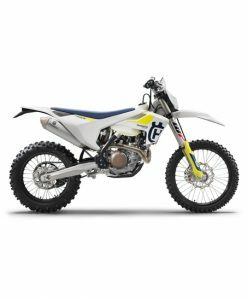 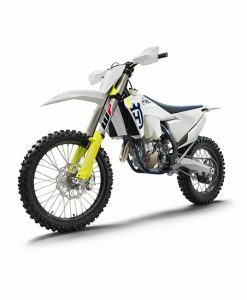 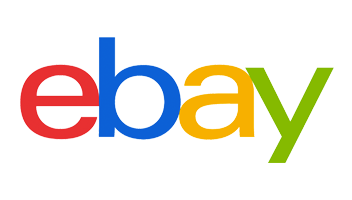 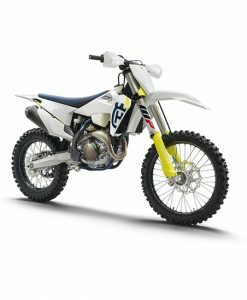 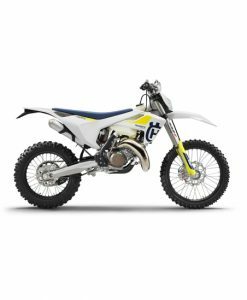 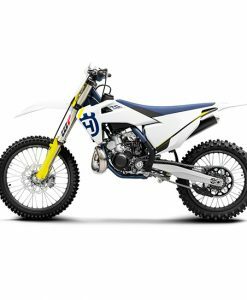 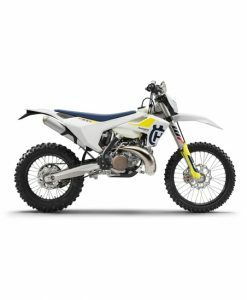 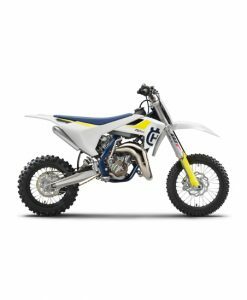 WR250F 2019 *Price does not include on the road charges* Finance example: Vehicle Cost £7,199.00 Less deposit £2,000.00 36 monthly payments of £161.13 Annual Percentage Rate 7.5% Total Amount Payable £7,800.68 At Yamaha were leaders not followers  so we like to do things our way. 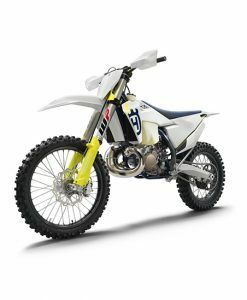 And when you take a look at the WR250Fs high-tech reverse engine, youll see that what may look wrong to some people is absolutely right for you! 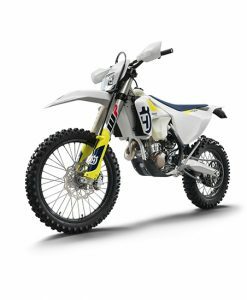 For improved power and rev feeling this winning 4-stroke gets a whole range of engine performance upgrades inspired by our Enduro World Championship race bikes. 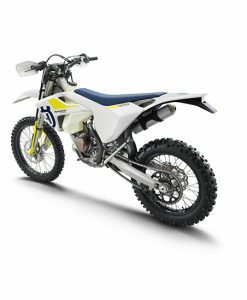 And for class leading handling and cornering characteristics theres a compact new YZ250F-based aluminium chassis with optimised suspension settings. 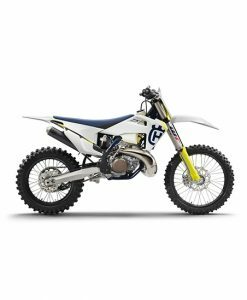 New graphics and blue rims give you the genuine factory look. 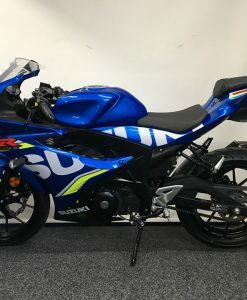 And with Yamaha durability and quality as standard, this bike is the right way to go. 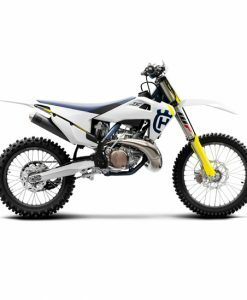 In the Enduro World Championship the WR250F has proved beyond doubt that Yamahas innovative technology makes a real difference.